In a city famous for its historical amnesia it can be hard to identify anyone as a legend, but if any person is a Vancouver legend, it is Alan Clapp. One of a kind, often controversial, Al undeniably improved the landscape and culture of the city he cared so much about. Born in Vancouver in 1930, Al spent his long and varied career seeking to make it a place for community, connection and general happiness. 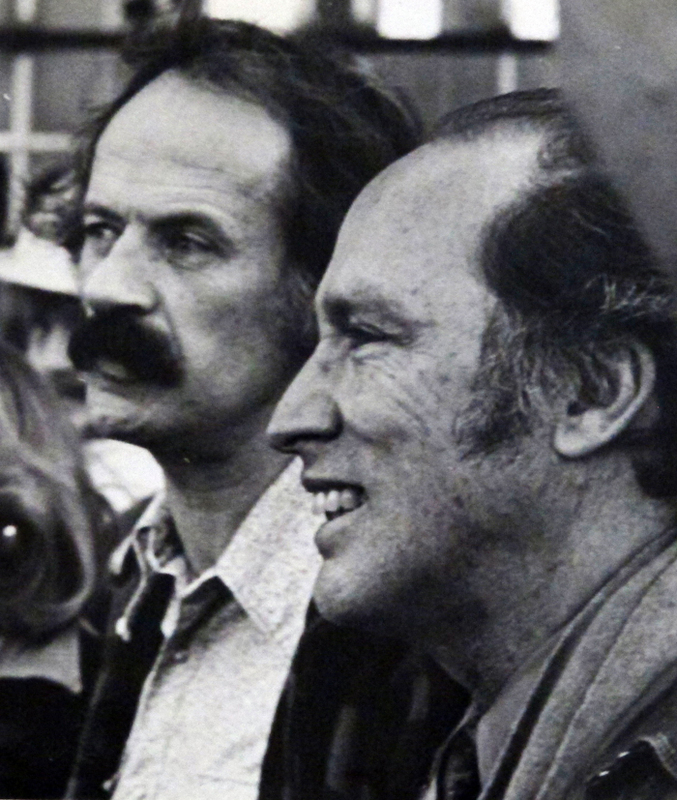 He was one of the minds behind the formation of Granville Island, a pioneering and influential 1960s and 70s BCTV producer and filmmaker, the visionary force behind Vancouver’s 1976 UN Habitat Forum, heritage preservationist, a brilliant community organizer and a dreamer who could take ambitious–even improbable–ideas and make them happen. Al died at home on April 9 at age 83, but his imprint is still everywhere. One of the first things people mention when asked about Al Clapp is that with Al, it was usually his way or the highway. It’s usually not said begrudgingly, though, and no one disputes that he was brilliant at mobilizing a loyal and dedicated army of supporters, all the way from students and tradespeople to senior politicians. As his friend Jim Carney said recently, Al was “a man who marched to his own drum, but was amazingly effective in getting other people to march to that same drum.” This have may have been due in part to his knack for bringing an idealistic and festival atmosphere to even the most gruelling project under deadline pressures. More than one person has described working with Al as a crazy ride. But perhaps it’s also because people recognized that Al had both the will and the tactical ability to push big ideas past a reluctant bureaucracy and political establishment and actually bring them into into reality. Perhaps the most important point about Al was that he was willing to fight tooth and nail for the right of citizens to their own city, and his career proves that that working to make a city great for people isn’t necessarily a polite, obedient process. 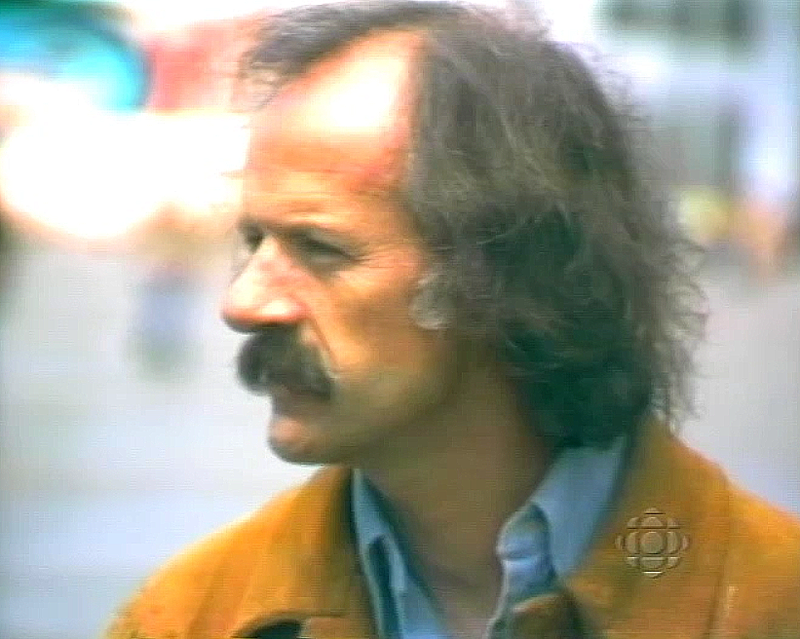 Al’s news hour provided a forum for the progressive ideas of the 1960s and 70s, giving airtime to countless citizen initiatives, notably the campaign against a freeway that would have flattened Gastown, Chinatown and much of East Vancouver, and the launch of the first Greenpeace campaign to halt nuclear bomb tests in Alaska. 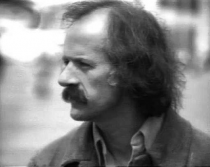 After leaving BCTV Al made films on local activist and preservation issues, including the fight to save the squatter housing on the North Shore mudflats where Malcolm Lowry had worked on Under the Volcano, as well as the successful fight to block construction of a Four Seasons hotel tower at the entrance to Stanley Park. During this time he also organized weekend music and arts festivals around the Lower Mainland called Pleasure Faires, as well as a staggering number of projects to adaptively re-use and recycle the old industrial buildings lining Vancouver’s harbour. 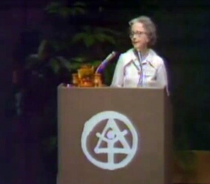 Al was probably most famous as the force behind Habitat Forum, the public component of the massive UN Conference on Human Settlements that descended on Vancouver in late spring of 1976. 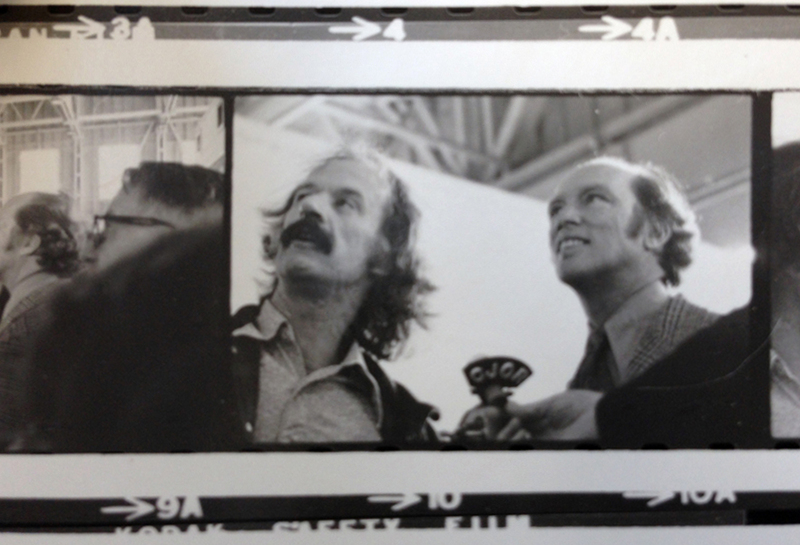 In fact, Al played a role in bringing the entire conference to Vancouver by using his pull with both Pierre Trudeau and Premier Dave Barrett to overrule the objections of a stubborn City Council led by mayor Art Phillips. In his role as head of the people’s forum section, he fought and won the right to secure the old seaplane military hangars at Jericho beach for its site. With only five months’ notice, he was able to organize 11,000 volunteers and unemployed students and tradespeople on work grants to refurbish the five art deco hangars into a beautiful village that was the earliest and probably still best example of public recycling in Vancouver’s history. The hangars were turned into two beautiful ampitheatres for plenary sessions and performances, a hall for NGO exhibits on housing and sustainable technologies, and a massive social centre featuring the longest standup bar in the world entirely handmade with yellow cedar found on the beaches. He enlisted architects, craftspeople and artists including Bill Reid who produced a vast mural for the the exterior of one of the hangars, transforming it into a striking longhouse. 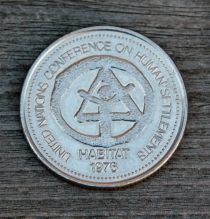 Habitat Forum was the site for two weeks of NGO talks on the topic of sustainable and fair housing and hosted many big names including Margaret Mead, Mother Teresa, Buckminster Fuller, Paolo Soleri, Maggie and Pierre Trudeau, economist and Massey lecturer Barbara Ward, and famous urbanist Enrique Peñalosa among many others. Scores of thousands attended. Al’s family history is instructive because his approach was informed by the work of his parents. Al’s father, also named Al Clapp, ran away to WWI at age 14 and ran telephone wire in the field. After he war he worked for BC Tel and became one its first union organizers. 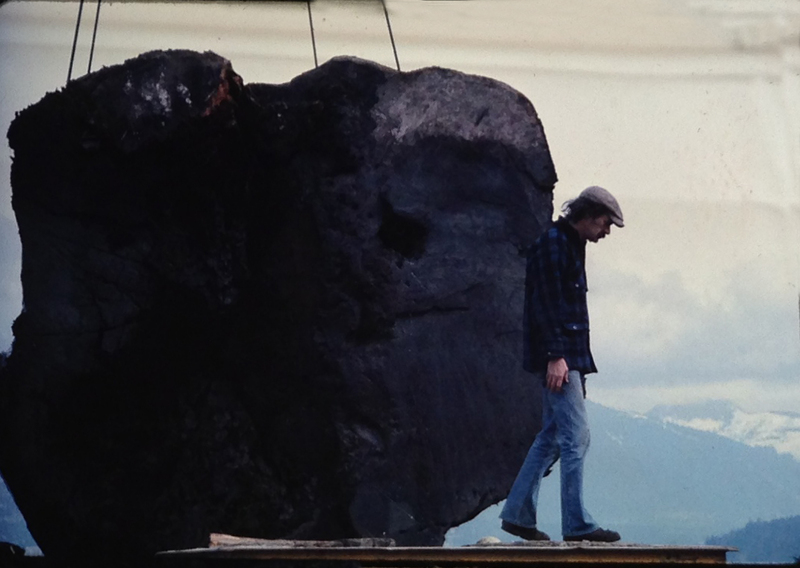 His style was to organize not just labour but also a cultural life for workers in small towns throughout BC. When his organizing was contained by BC Tel by moving him to smaller and smaller towns, the family found themselves in Grand Forks where Al Sr. and his wife Charlotte organized theatrical events, often making all the props themselves with Charlotte dyeing the curtains, and actually managed to bring the Royal Winnipeg Ballet to the town despite its tiny population. Al Clapp Jr grew up in this matrix and absorbed its combination of concerns for social justice, history and community cultural enjoyment. It also explains Al’s ability to successfully hammer out a deal with unions upset with his use of unemployed students on work grants, an issue that threatened to shut down preparation of the Habitat Forum site. In the years before his death Al was hard at work trying to secure a home for the beautiful Challenger Map of BC, which has been certified by Guinness as the largest 3D relief map in the world. Even in his final months he was working on it, and his friends hope someone will take up the cause. Alan is survived by his wife Geraldine Glattstein-Clapp, children Gordon Clapp and his wife Lei-Leng Ong, Robert Clapp, Gretchen McPherson and her husband Stewart, and grandchildren Spencer and Hannah Locke. 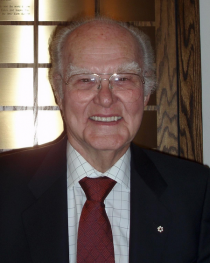 A celebration of Al’s life was held at the Granville Island Hotel on Sunday, May 5. A further post will report on that event. Friends and admirers should also leave a message on Al’s official online obituary. Happy travels, Al. You were a good friend. Al was a true friend and confidant, I had the great honor of working with him thru almost everything except Granville Island, as I had moved back to California by then. He made me the person I am today, he was fearless and fostered the belief that nothing is impossible, that we can do anything, and working with Al and my DeLuxe brothers and sisters, we made it true. Thank you for the great article, it’s one of the best I have read about my friend. Vancouver without Al Clapp? Impossible to conceive! I am struck by the fact that Paolo Soleri and Al Clapp died on the same day.